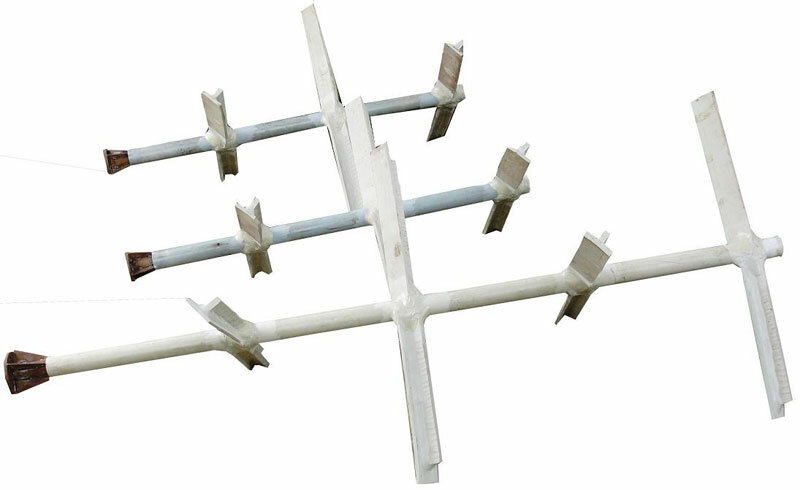 The company is a well-known Manufacturer and Supplier of Anchor Agitators in Mumbai (India). The Anchor Agitators are available with a reaction vessel that finds applications in the materials stirring process. Available in various shapes and designs, the Anchor Agitators can be manufactured as per the specific requirements of the clients.